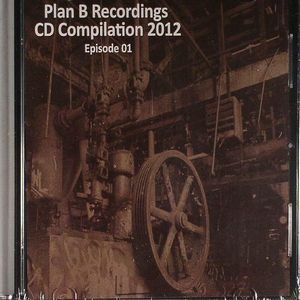 VARIOUS Plan B Recordings: CD Compilation 2012 Episode 01 vinyl at Juno Records. 1. DJ Spider - "Crimson Bat"
2. Dakini9 - "Residual Feeling"
3. Hakim Murphy - "Flash Mob"
4. 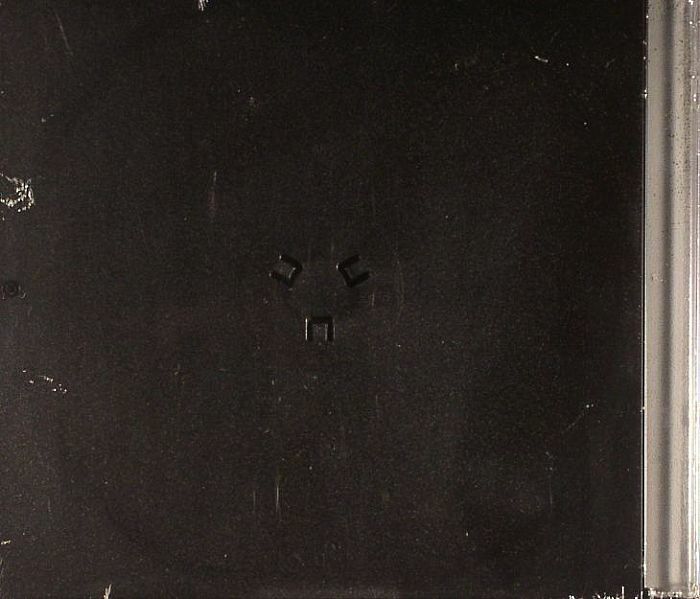 Chris Mitchell - "86U"
6. Mobius Strip - "Kuru"
7. Amir Alexander - "Wolfsbane"
8. Mauser - "Minimal Damage"
11. Spider Bites - "Crawling Towards Chaos"
While snappy compilation titles clearly aren't their thing, New York's Plan B Recordings have been responsible for some good quality techno over the past four years. Their sound is particularly interesting, sitting somewhere between classic Detroit sounds, the retro-futurism of Aril Brikha, the space-obsessed contemporary noodlings of Jeff Mills and sparkling electronica. 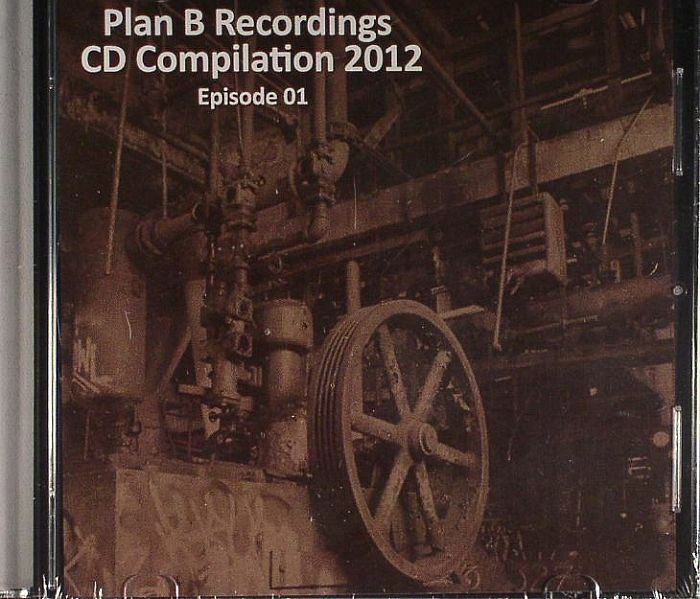 This first label compilation of 2012 offers all of those things and more, including a dash of bassy electro (Marshallito's "Meltdown"), Meat Beat Manifesto-ish techno-breaks (DJ Spider's excellent opener) and spoken word-laden ambient with a message (Spider Bites' paranoid closer "Crawling Towards Chaos").